Just like with closing a credit card, opening a new credit card can affect your credit score. Sometimes the impact on your score may be favorable — in other situations, it may not be. There are multiple scenarios in which you may be considering opening a new card, so it’s important to consider the prospect from several angles and discover if it might help or hurt your credit in the end. Maybe you received a credit card offer in the mail that made you stop and consider. Airline miles, gas rewards, deals on vacations — perhaps these perks piqued your interest so you went ahead and applied for the credit card. It’s important to understand that any time you submit an application for credit, an inquiry appears on your credit report. This is another way of saying that a business has run a credit check on you — herein lies the catch. Because every inquiry results in some kind of adjustment to your credit score, you should only apply for one new credit card at a time. Instead of being tempted by every great credit card offer, it’s a better idea to wait at least six months before you apply for another new card. Establishing credit is a lifelong process that has to begin somewhere. Getting a “starter” credit card with a small line of credit — even if it’s only a few hundred dollars — allows you to begin to make purchases on credit and then quickly pay them off, on time, every month. Showing a pattern of on-time payment helps create a positive payment history and can boost your credit score. Later on, when you may need a loan for a major purchase, you can stand out to a lender as relatively low risk loan prospect. Already have a credit card, but need another one? Your credit age and credit utilization ratio are other factors that determine your credit score, and both are impacted when you open up a new credit card. Credit age refers to the length of time you’ve had credit accounts, both the age of your oldest account and the age of all your credit accounts averaged together. When you open up a new card, it’s “young” age is factored into the age of your other credit accounts and the overall average age is lowered. The lower your average credit age is, the more it can negatively impact your credit score. It’s a good idea to keep your other credit cards open, especially those that belong to your oldest accounts, as it will help keep the average age of your credit a little higher. Credit utilization ratio refers to the amount of the balances you’re carrying on your credit cards compared to the total amount of credit available to you. The goal is always to keep this ratio low, and one way to do so is to split charges between credit cards. In theory, getting a new card to help share expenses can allow you to do this. Some credit cards are almost never a good idea to open and misusing them can cause your credit utilization ratio to take a hit. For example, sometimes consumers are tempted to open up a credit card through a retail store, and then make a purchase on the same day with the new card. Because retail credit cards tend to have smaller credit lines, the purchase you make can take up a large chunk of your available credit on that card and increase your credit utilization ratio by a significant amount. In some cases, opening up a new credit card can actually help to repair damaged credit. It seems counterintuitive, but just as with a first-time credit cardholder who needs to establish a positive payment history, you need to do the same if you have a low credit score for any reason, or have defaulted on past bills or payments and need to rectify that behavior. One way to do this is with a secured credit card. You are responsible for making a deposit that becomes your credit limit; however if you miss a payment, the credit card issuer then takes your deposit. By using a very small amount of your available credit on the secured card and keeping your credit utilization ratio low and making on-time payments, you can begin to rebuild credit. 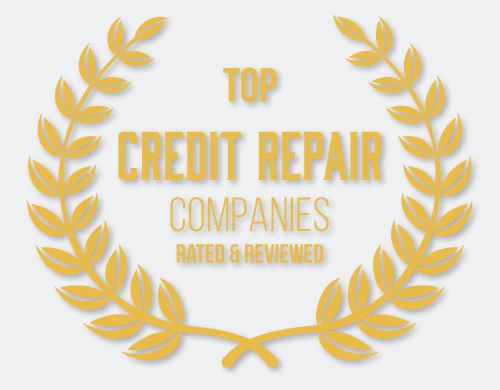 It may take awhile, especially if you have a messy credit past, and you may also have to pay an annual fee on a secured credit card. Getting a new credit card may also help earn points on your credit score under the category “types of credit.” If a credit card was not a part of your credit past, being able to round out your credit history by showing multiple types of credit helps to improve your credit score too. Credit cards can be a double edged sword when it comes to personal finance. That piece of plastic from the mail has the power to either make or break your credit. Be mindful of all the ways credit cards can mark your score — from credit checks to credit utilization — next time you you’re captured by the allure of a credit card. 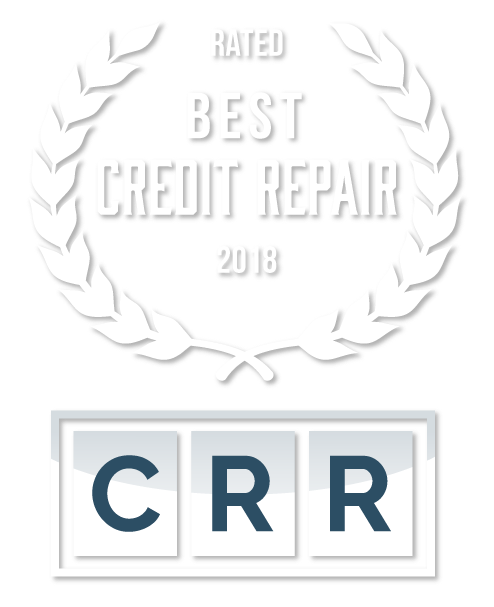 If it is too late, consider working with a reputable credit repair company to help fix your credit. What Should You Do with Unused Credit Cards? How Important Is Credit?